The Saryna Key Volume Lift Hair Oil 110ml is an innovative formula that nurtures, strengthens and thickens hair. This oil contains wheat protein for added volume. 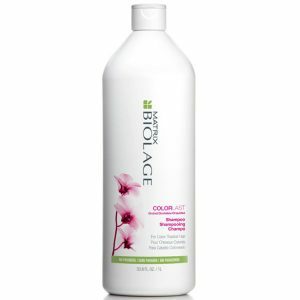 It is a lightweight formula and a perfect match for fine hair. 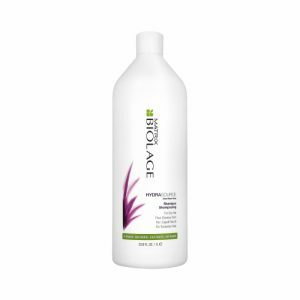 Apply desired amount to clean damp or dry hair, focusing on ends. Leaves hair soft, glossy and healthy.